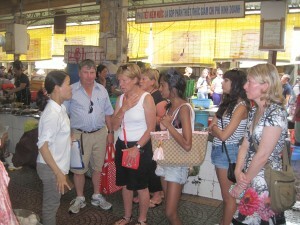 Become a Vietnam food expert in just a day tour! Join Hanoi Cuisine & Culture Tour to explore amazing tastes, sights of historic Hanoi and learn to cook great food that last your time life. Our 8-hours tour combines delectable food tasting, professional hand-on cooking class and visit both can’t miss attraction and off-the-beaten sightseeing. The repeated breakfast at the hotel has made ​​you bored?! Just ignore it as we will start our exceptional day with appetizing breakfast at local restaurant. 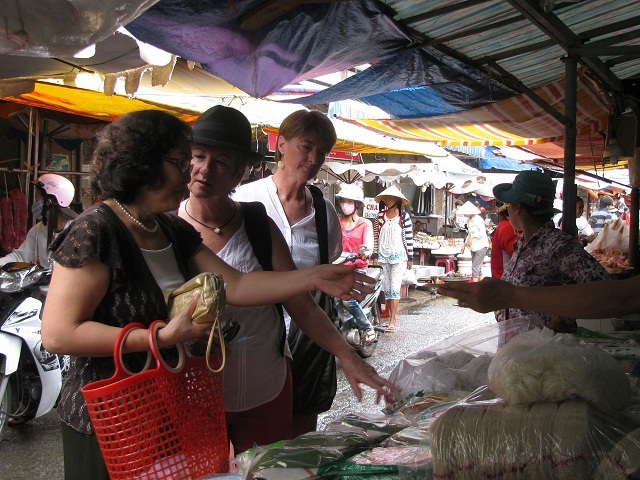 Head to the biggest wholesale market to taste & learn about local produces, you may also find some kitchen cookware here. 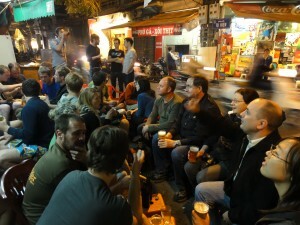 Following along walk route, we will explore ancient Hanoi Old Quarter, both hidden and fascinating local attractions. 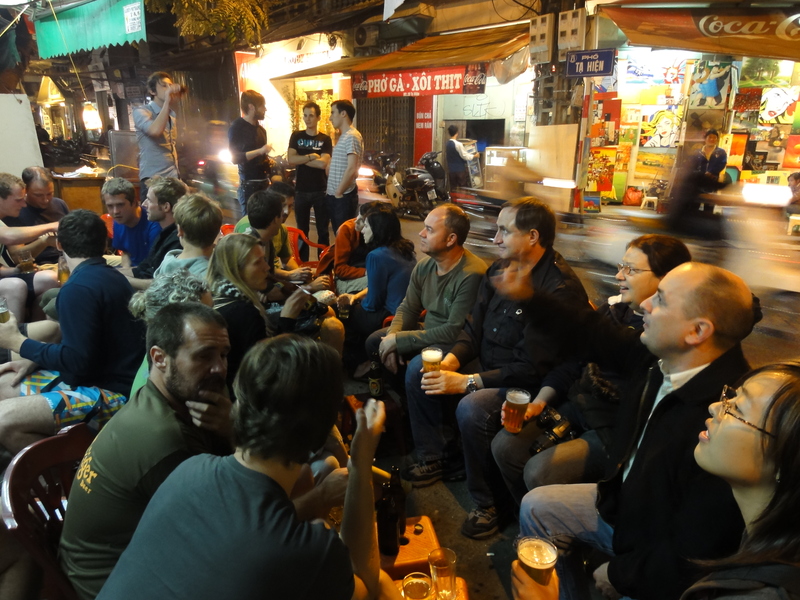 Sometimes, we stop, meet some vendors and talk about their food, of course, you will taste some great street food along the way. Heading to cooking center, your time now fill with fun & professional cooking class. You will learn how to cook 4 delicious Vietnam dishes like a pro. 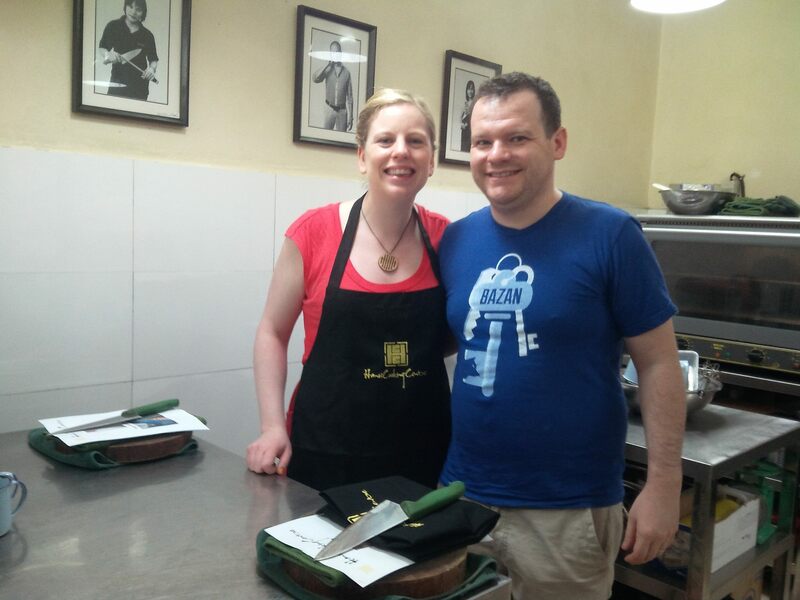 At the end of cooking class, have your cook as lunch. On the rest of day, it’s time to experience Hanoi’s must-see sites, including Ho Chi Minh Complex, Literature of Temple…. We will finish the day with a cup of coffee or Bia Hoi.